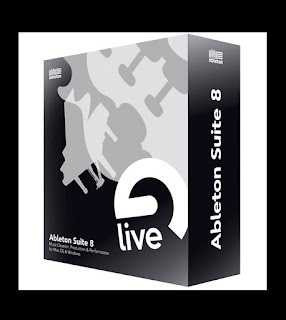 If you are a music-maker, this you have to check out... the ableton live 8 which comes with 10 virtual instruments ideal for live performances as well as composing and arranging. Ableton Suite 8 is a software package that gives you a rich world of sound, perfectly complementing the music production tools and features in Live 8, plus 10 virtual synthesizers and a huge collection of multi-sample instruments and drums. * Latin Percussion (Brazilian, Afro-Cuban, and African acoustic percussion instruments). - I got this software about 2 years ago it keeps impressing me! - I do not DJ much, i use this software mainly to record my band and other bands through a Focusrite saffire 6 usb.